Every couple has a story. 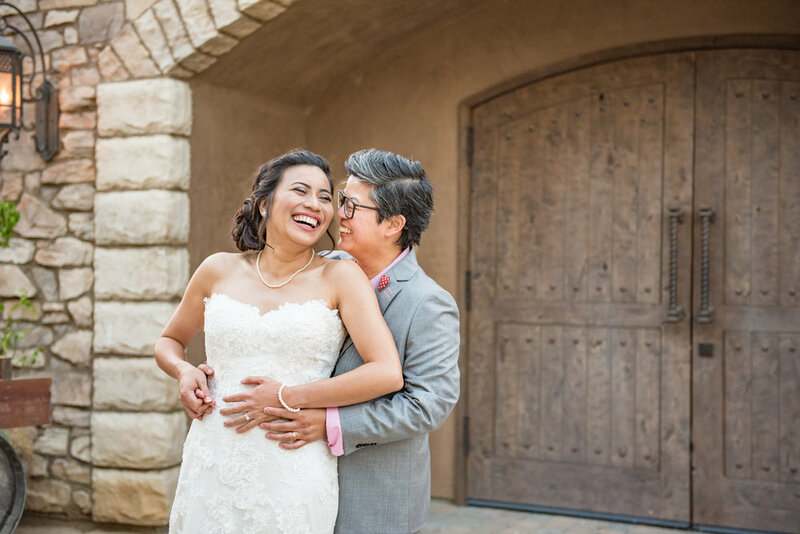 Marlou and Cary’s love story began back in high school. When Marlou’s mom gave her blessing to be happy forever with the one she has always loved, Cary didn’t hesitate to propose. Traveling is the number one thing they both love to do and even more with each other. They have traveled to over 10 countries together with many more on their list! So it came to nobody’s surprise that the passion of travel was throughout their wedding décor. It was fun and inspirational. I felt so happy to witness two people who are madly in love being able to say “I DO” finally. 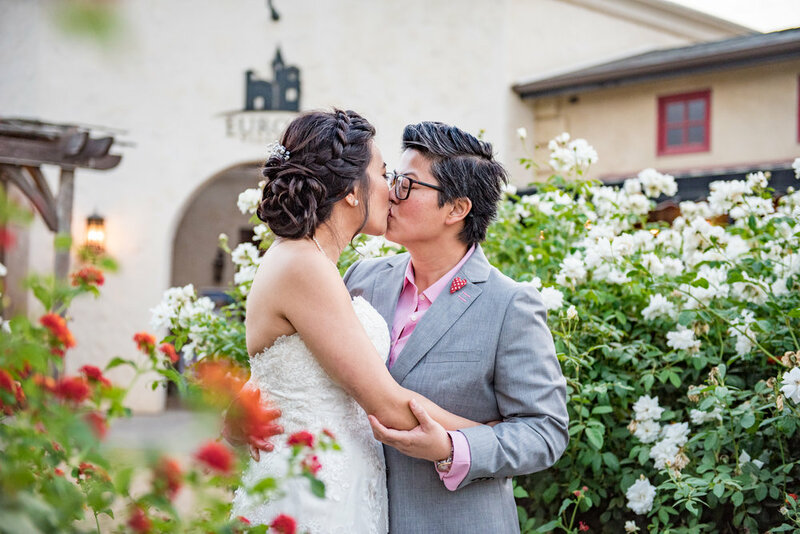 I teared up many times throughout this wedding and their personalized slideshow of photos that they surprised their guests with had everyone laughing with happy tears because everyone was so happy that they were able to call one another “wife”.